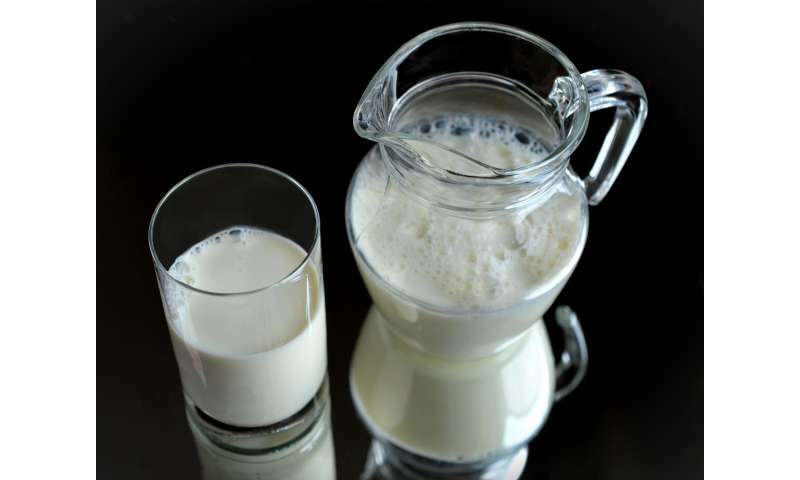 "Dairy foods represent a large market," explained lead investigator MaryAnne Drake, Ph.D., William Neal Reynolds Distinguished Professor, Department of Food, Bioprocessing, and Nutrition Sciences, Southeast Dairy Foods Research Center, North Carolina State University, Raleigh, NC, USA. "The dilemma of how to reduce sugar content without sacrificing flavor and negatively affecting product sales is challenging, as sugar plays an important role in dairy foods, not only in flavor, but also in texture, color, and viscosity. Replacing sugar can have negative effects, making substitution inherently difficult."